Professor Cary Cooper is an amazing spokesperson who brings great enthusiasm and knowledge to the interview. Presenters appreciated the insight he could give into the research and the conclusions he drew. He has great knowledge and expertise in psychology. In the interview below he talks about child safety and accident prevention with the BBC. If you are looking for a psychologist as a spokesperson for a radio PR campaign then please get in contact. 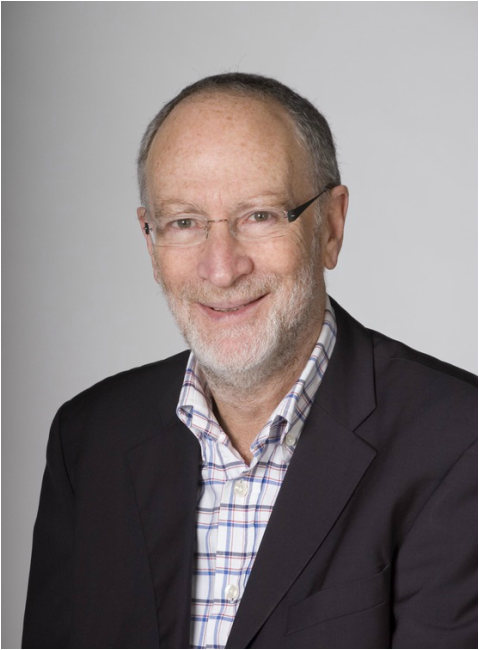 Sir Cary Lynn Cooper, CBE FAcSS (born 28 April 1940), is an American-born British psychologist and 50th Anniversary Professor of Organizational Psychology and Health at Manchester Business School, University of Manchester. Before moving to Manchester he was Distinguished Professor at Lancaster University. Cooper was Head of the Manchester School of Management (within UMIST) from the early 80s. In 1995 he became Pro-Vice-Chancellor and then Deputy Vice-Chancellor of UMIST until 2002. From 1979 to 1980 he was chairman of the Management Education and Development Division of the Academy of Management and was elected as Founding President of the British Academy of Management. In June 2005 he was appointed head of the Sunningdale Institute, which, managed by the United Kingdom National School of Government, brings international academics and industry figures together to advise on issues facing UK public sector organisations. He is Chair of the Academy of Social Sciences, a body representing over 88,000 social scientists and 46 learned societies in the social sciences (e.g. Royal Geographical Society, British Psychological Society, Political Studies Association, Royal Statistical Society, etc.). 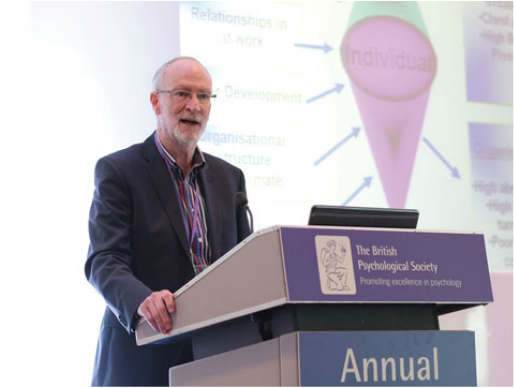 He is also President of Relate, Clinical Advisor to Anxiety UK, President of the Institute of Welfare and immediate past President of the British Association for Counselling and Psychotherapy. ​Cooper is also a director of well-being specialists and business psychologists at Robertson Cooper Limited, a university spin off company which he set up in 1999 with Ivan Robertson. He was the founding editor-in-chief of the Journal of Organizational Behavior.